Life, Doctor Who & Combom: Mark Gatiss Doing Reddit AMA NOW! Mark Gatiss Doing Reddit AMA NOW! 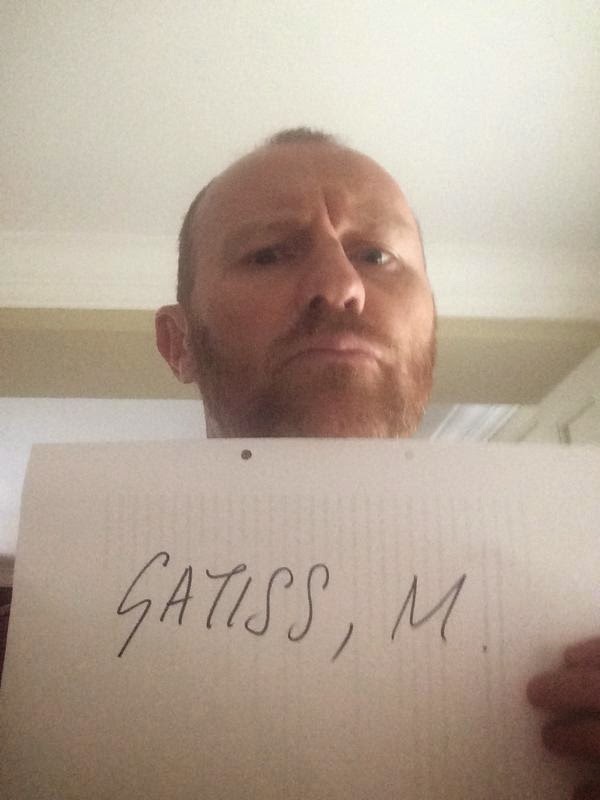 Mark Gatiss is currently doing a Reddit "Ask Me Anything" to help publicise his episode tomorrow. Reddit AMAs are your opportunity to ask all those burning questions that make absolutely no sense at all so get your questions prepared and ready! Need some help? Take a look at some previous AMAs that were incredibly popular recently here. The AMA is happening here.